You have a story and you want to be heard. 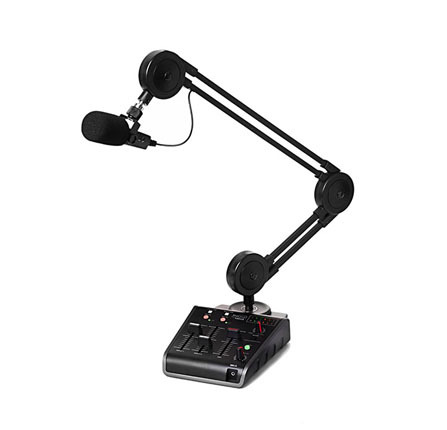 The Procast Series from Miktek offer personal broadcasters solutions for getting their message out clearly and easily. 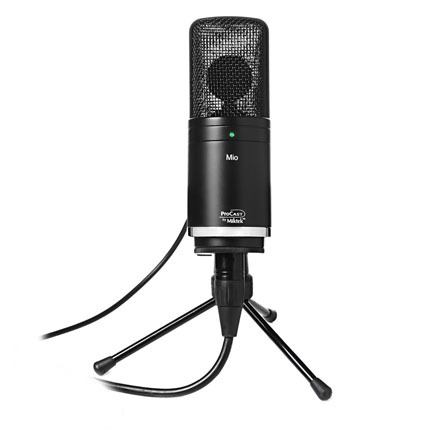 The Procast SST USB condenser microphone is an innovated all-in-one solution offering several unique studio quality features with 24Bit sound quality. With both USB and XLR outputs, the Procast MIO is a versatile and portable solution for recording anytime, anywhere.